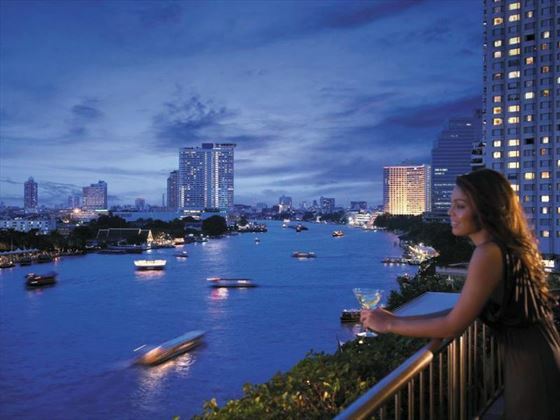 One of the glittering crown jewels adorning the banks of Bangkok's Chao Phraya River, the Shangri La Hotel promises an endless list of dining, accommodation and VIP touches alongside some exceptional views of the city. This is most definitely one of the Bangkok's most desirable postcodes and you'll discover a vast variety of shopping, sightseeing and entertainment hot spots right on your doorstep with numerous hotel facilities ensuring staying in just as exciting as going out. Spa services, fitness suites and swimming pools present some of the ways to unwind after a day spent exploring the capital and when you're ready to ease into the evening, look no further than a great choice of lounge bars and restaurants from where to relax and indulge. 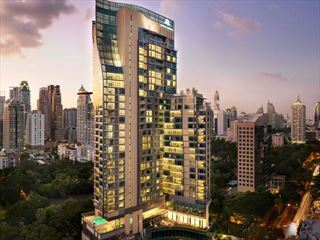 A superb riverside location places the Shangri La right at the heart of Bangkok's business district on the Silom and Sathorn roads with transport, entertainment and cultural highlights all within a few minutes of the main entrance. 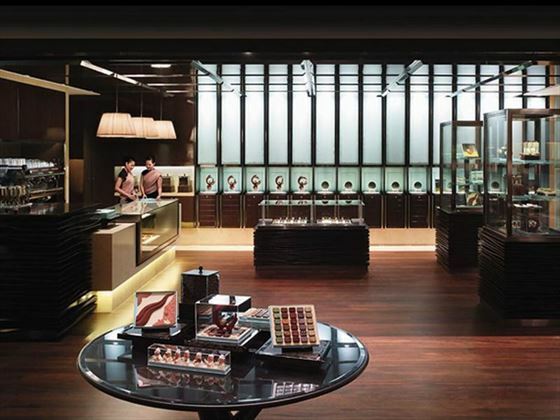 The Shangri La is just over half an hour from Suvarnabhumi International Airport. 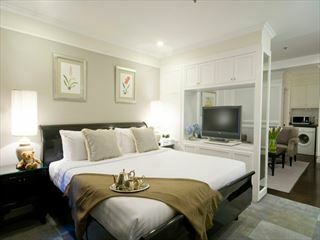 Shangri La Wing Deluxe Rooms – contain one king-size bed and views of either the city or the river (Deluxe Riverview Rooms) from floor to ceiling windows or private balcony (Deluxe Balcony Rooms). 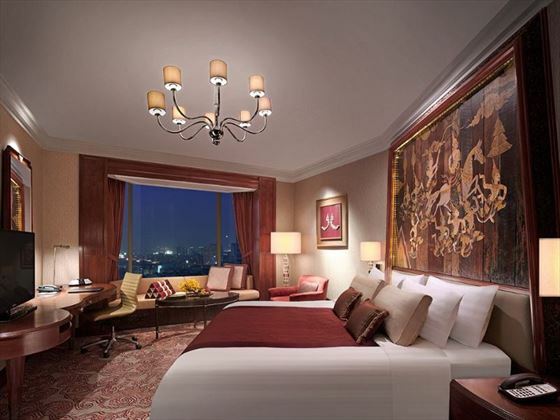 Shangri La Wing Premier Rooms – larger than Deluxe Rooms and include a separate living room as well as upgraded amenities. Krungtherp Wing Deluxe Balcony Rooms – same size as Shangri La Wing Deluxe Rooms with additional panoramic river views from private balcony and access to Krungtherp Wing guest benefits*. Shangri La Suites – luxury one bedroom (Premier, Executive and Presidential) or two bedroom (Speciality) suites featuring spacious lounge areas, marble floored bathrooms, full or partial river views, kitchenettes (Speciality and Presidential), Jacuzzis (Speciality and Presidential), dining rooms (Presidential) as well as access to the Horizon Club Lounge**. Krungtherp Wing Suites – luxury one bedroom accommodation with separate sitting rooms, balconies (Deluxe Suites), marble bathrooms, kitchenettes (Speciality and Presidential), Jacuzzis (Speciality and Presidential) and dining areas (Speciality and Presidential) as well as all the benefits of the Krungtherp Wing*. Angelini – award-winning Italian restaurant open for evening meals except on Sundays. Horizon Cruise – international buffet dining on board the hotel's private river boat. 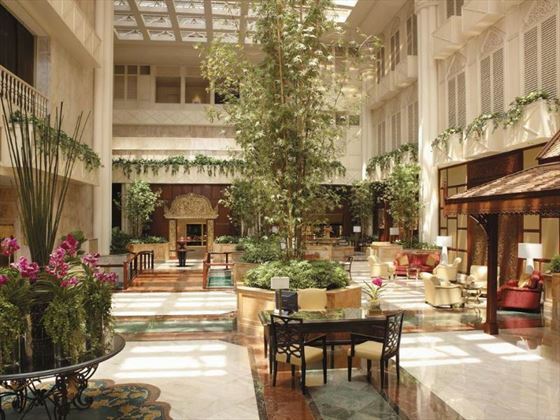 Lobby Lounge – all-day light meals, refreshments and traditional afternoon teas. Next 2 Café – market style buffets alongside European and Asian a la carte dishes served next to the river. 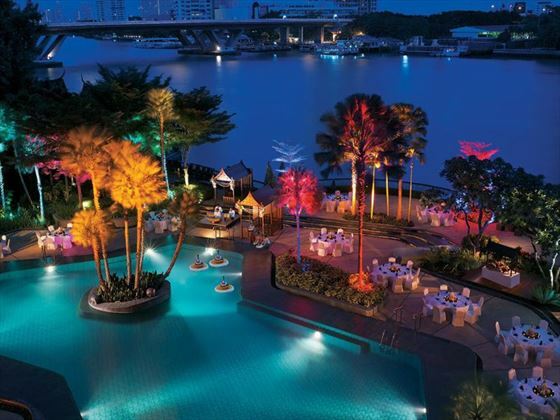 Riverside Lounge – exclusive Krungtherp Wing lounge bar for all-day light bites, breakfasts and cocktails overlooking the river. Salathip – traditional Thai cuisine and dance performances presented every evening in an authentic teak pavilion. 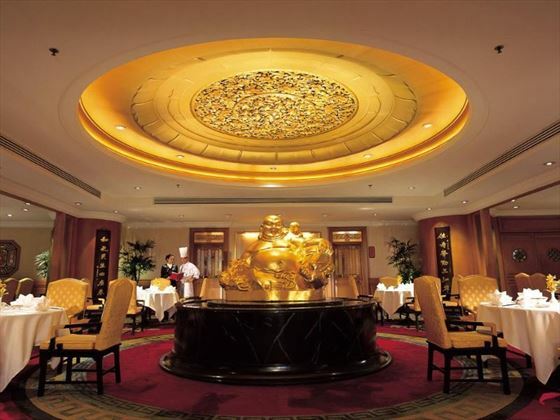 Shang Palace – Cantonese cuisine served for lunch and evening meals within a traditional Chinese restaurant. Chi Spa – ancient and signature treatments for a full range of pampering pleasures and well being therapies as well as some of Bangkok's largest private Jacuzzi suites. Fitness suite with fully equipped gym and good choice of exercise classes, including: Yoga, step and Thai boxercise. Horizon Club Lounge** – access to VIP treatment, including: daily breakfast, evening cocktails and canapés, all-day refreshments, laundry services and private check in and check out services. 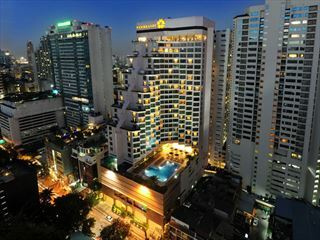 If you're hoping to really experience Thailand's capital city in style then a stay at the Oriental Residence will certainly tick all of the right boxes.